At Silva Legal Services best in class client service is at the centre of our success and values. Here we are delighted to share feedback from some of our existing clients. If you would like to know more about us or discuss how Silva Legal can assist you please CONTACT US and we will get back to you within 24 hours. 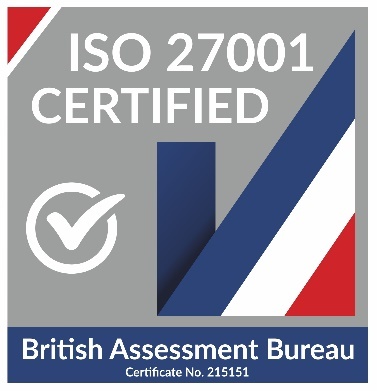 "The SLS standard of work is consistently very high in terms of the technical aspects. I always know that I can rely on the work done to be accurate and relevant, by staff who have some medical insight so that there is always some added value to me." 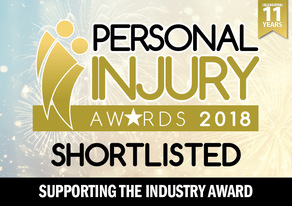 "I have worked with you at SLS for 10 years or so – both at my previous firm and here at Foot Anstey since 2010 – for pagination, summary and chronology services in clinical negligence claims for claimants. The business service aspects are also excellent – quick replies to requests for quotes; accurate time estimates and updates where estimates change; fair, competitive and transparent billing; very rapid responses to queries or concerns, with an emphasis on finding practical solutions - all round excellent customer service. You understand what your solicitor clients want (having worked in the field yourself) and this makes it very easy to deal with you. 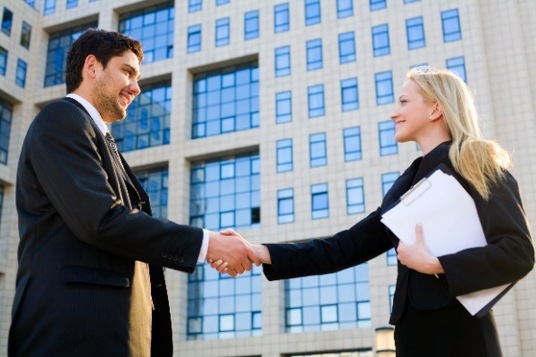 Our personal business relationship is also very good and you have a sound reputation as a businessman of integrity and good judgment. I know this from my own experience, but have also heard similar comments made by other solicitor contacts. SLS is currently handling a large (100 + clients) multiparty action for me, and you have been flexible and innovative in terms of developing bespoke systems and services for this large commission. We are still in the early stages but I am very pleased with the way it is going so far. I am confident that SLS's high standards will be met all the way and that it will prove to be a very positive business relationship. This reference is given in my personal capacity and no part of it should be construed to impute any liability or warranty (express or implied) on the part of Foot Anstey LLP. If a formal Foot Anstey reference is needed I am sure this can be provided on request." "I have worked with Silva Legal Service (SLS) since 2007 and within a very short time of providing initial instructions to SLS , they became my firms preferred supplier of pagination services , a situation that continues to date ." "I have specialised in Clinical Negligence work for approximately 20 years and been an AvMA panel member for approximately 12 years. During this time I was a partner at Goodmans Solicitors and then a Director of Goodmans Law Limited , a niche Clinical Negligence and Personal Injury law firm. Goodmans Law Limited was acquired by Slater & Gordon in August 2013 and I am now Partner at Slater and Gordon . My position is a Practice Group Leader in Clinical Negligence I lead a team of about 20 people. Many companies offer “ pagination “ service but SLS has positioned itself, in my opinion , as the leader of the pack. Geoff Silva has led the company very well and has blended a very professional approach with a commercial understanding as to the requirements of Clinical Negligence fee earners, not doubt as a consequence of being “ one of us “ prior to setting up SLS. Geoff is also a good guy and a pleasure to deal with. The work that is produced is of a very high quality, with additional input provided by SLS medically trained staff , that goes over and above the expected service. I have recommended SLS to a number of other firms and only ever received positive feedback. This reference is written in my personal capacity and should you require any clarification from me please do not hesitate to get in touch." Silva Legal Services is now very much part of the legal team in complex clinical negligence and catastrophic personal injury cases. Their medical record sorting and pagination service is provided in an impressively fast and efficient manner but it is their ability to identify missing records and identify the key medical issues in a cogent and short written summary that sets them streets apart from their competitors. I have no hesitation in recommending them. AvMA is delighted to have been working with Silva Legal to promote access to it's medical records pagination service to our lawyer members. We have tried a number of companies and individuals for sorting medical notes and records and have now settled with Silva Legal. Silva Legal consistently sorts notes correctly and without delay and at a reasonable market rate. 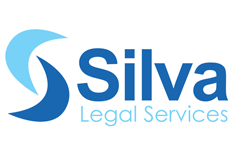 We are very happy with the service Silva Legal provides.